Maybe you or your spouse lost a job recently or you had a large unexpected expense. The unpaid bills are piling up and you’ve defaulted on your mortgage payments. Now you’re in danger of losing your home by power of sale or foreclosure. When you most need it, a white knight appears. They offer to give you a loan or a little help with your mortgage in exchange for signing a transfer of title to them, which is held as security. You’ll get it back, of course, once you’ve paid them back. Be careful! This could be a sign of what is known as foreclosure fraud. In these cases, the fraudster imposes extravagant payments that are not sustainable for the homeowner to make or the funds paid are not used to pay off the mortgage. Since you have transferred the property to the “lender”, they can resell or remortgage the home. You may be wondering, how could this happen? Wouldn’t the lawyer involved warn the homeowner that this deal sounds fishy? Typically in this scenario, the homeowner or borrower would not engage a lawyer to sign the transfer of title; otherwise, they would in all likelihood prevent it from happening. The borrower is usually approached by the lender directly and they sign the agreement to transfer. Such types of shady lending practices highlight the importance of asking for legal advice when dealing with situations like transfer of title. 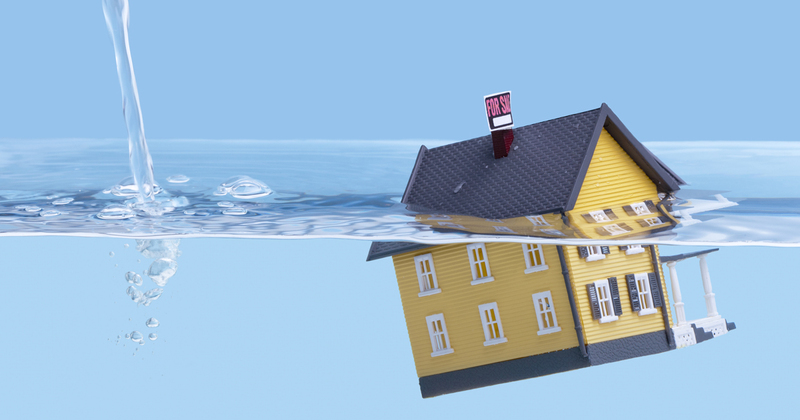 If you are in danger of losing your home by power of sale or foreclosure, you have options. You could negotiate with your existing lender for new loan terms or a lower monthly payment, sell some of your valuables, or worst case, you could even sell your home and make a little money. However, if you are out of options and your home is worth less than what you owe your existing lender, they may need to agree to a short sale, where they accept the difference as a loss. During this vulnerable time, make sure you’re not taken advantage of by fraudsters or other shady lending practices! How do you protect yourself from fraud? Tell us in the comments section!